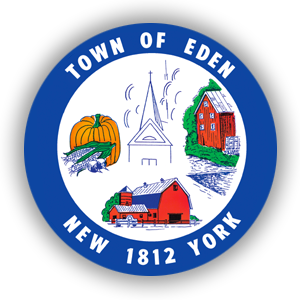 The principal mission of the Town of Eden Police Department is to preserve the rights of citizens and reduce fear in the community through the prevention of crime, protection of persons, property, and the maintenance of order in public places. To anticipate and respond to events that threaten public order and the protection of life and property. It is essential all members remember that in the execution of their duties they act not for themselves but for the good of the public. They shall respect and protect the rights of individuals and perform their services with honesty, zeal, courage, discretion, fidelity, and sound judgement. Police officers must seek and preserve public confidence by demonstrating impartial service to law, and by offering service and trust to all members of the public. It is the expressed policy of this department that Police Officers will use force only when the exercise of persuasion, advice and warning is found to be insufficient to obtain public cooperation to an extent necessary to secure observance of law or to restore order, and to use only the minimum degree of physical force which is necessary upon any particular occasion for achieving a police objective. 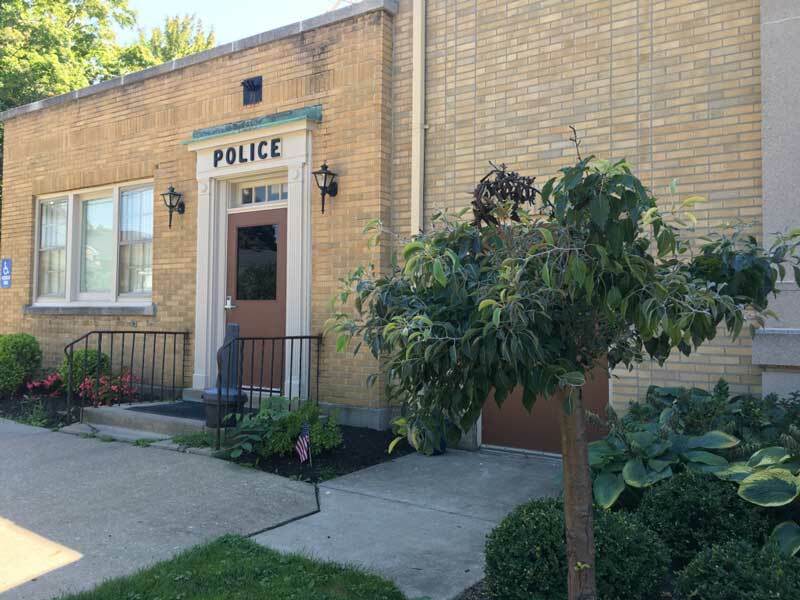 For the answers to several questions that the Eden Police Department receives on a daily basis, check out our Frequently Asked Questions section.